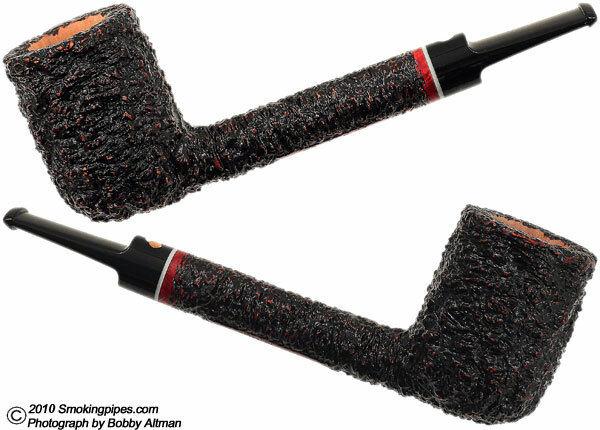 "A quick peak inside the uncoated bowl of this briar reveals noting but straight grain. Evidently, something on the exterior forced Claudio to move to a rustication, a decision that no sane carver would elect to do on a whim. At that point, Claudio would turn this pipe over to his wife Daniela, a rusticatore of formidable talent. 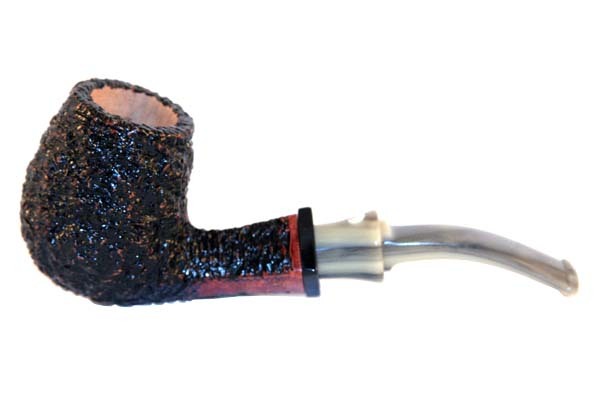 In the mane of marital bliss, it's probably a good thing that Maestro Cavicchi's acumen with briar keeps his rate of rustication at one of the lowest rates in the industry. On the buyer side of things, however, there are times that I wish Claudio's eye would take a bit of a vacation. I mean, when you can get all of Claudio's shaping and engineering talent, as well as one of the most handsome, carved finishes in the business, and pay the lowest possible price for it? Well, you get the idea. Length: 5.85 in./148.59 mm. Weight: 1.60 oz./45.36 g.
Bowl Height: 2.04 in./51.82 mm. 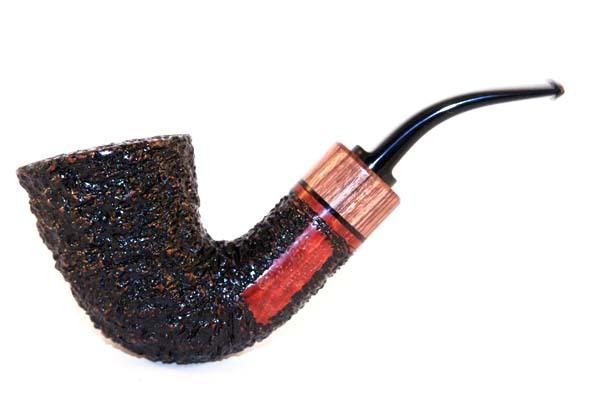 Chamber Depth: 1.78 in./45.21 mm. Chamber Diameter: .87 in./22.10 mm. Outside Diameter: 1.56 in./39.62 mm.